subject Jan 17, 2014 Three whale shark, So great! Monitorng boat found Three whale shark on today. 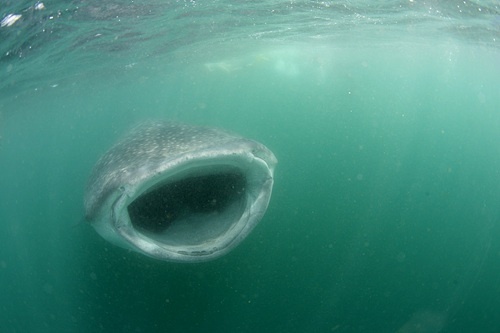 One of whale shark swam on surface for almost 1 hour. The guest swam with whale shark for pretty long time, and they enjoyed very much.